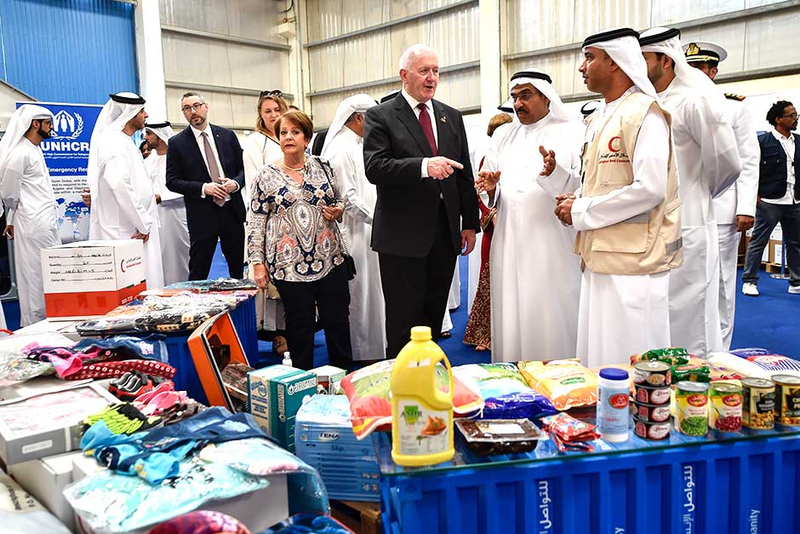 Dubai: The Government of Sharjah began a project to update the census of citizens with UAE passports issued in the emirate on Tuesday to boost the emirate’s ongoing efforts in community development and welfare protection. The Department of Statistics and Community Development (DSCD) on Tuesday launched the ‘Tahdeeth,’ a new data project that will update demographic information about the emirate’s citizens. The census is under the directives of His Highness Dr Shaikh Sultan Bin Mohammad Al Qasimi, Member of the Supreme Council and Ruler of Sharjah, and his commitment to ensuring every Emirati citizen in Sharjah is receiving all necessary support and facilities to ensure premium qualities of living. Sharjah’s Statistics Department will start contacting Emirati citizens — who include citizens with UAE passports issued from Sharjah living in or out of the country, as well as a number of non-citizen households that include one or more of the emirate’s nationals from Sharjah — registered in the Sharjah Census 2015. The department will contact the citizens concerned via SMS and WhatsApp voice messages until Saturday to announce the roll-out of the project and the data update procedures, which are scheduled to take place from October 8 until December 4. Sharjah’s Emirati citizens who did not receive an SMS or voice message about Tahdeeth are required to contact DSCD on 065191789 to update their contact details before the end of October 7. The Tahdeeth project aims to provide a comprehensive database of about 25,000 Emirati households in the emirate. The new census will update information gathered during the Sharjah Census 2015, with the objective of establishing a central data source that will provide the basis for enhanced community development for Emiratis in Sharjah. “The DSCD is committed to providing the highest quality statistical data that meets the needs of citizens in Sharjah. We are launching Tahdeeth to build on the qualities of our data and to support strategic decisions aimed at strengthening the stability of Emirati households in the emirate,” said Shaikh Mohammad Bin Abdullah Al Thani, chairman of DSCD. “The DSCD will collect the required data through phone calls supported by electronic systems, through smart mobiles and devices and via instant messaging applications and emails. We will contact about 25,000 Emirati families — as well as mixed families that have one or more Emiratis in their households — in order to provide a comprehensive and accurate database on their living conditions and family situations. This information will include changes in circumstances that have happened since Sharjah Census 2015,” he added. The DSCD urged citizens to comply with the process by sending a copy of two sides of their family registration books and IDs as well as other requested documents via the department’s WhatsApp application or email to ensure the smooth facilitation of the data collection procedure.